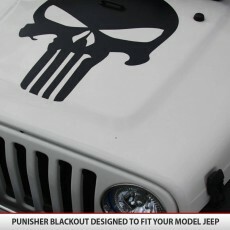 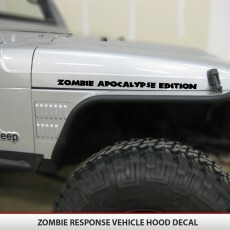 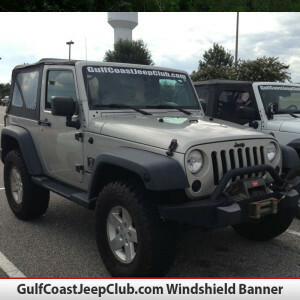 This includes 1 GulfCoastJeepClub.com windshield banner. 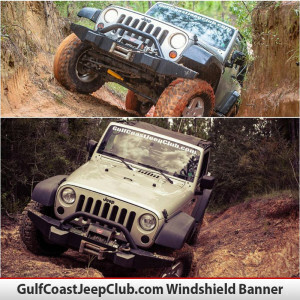 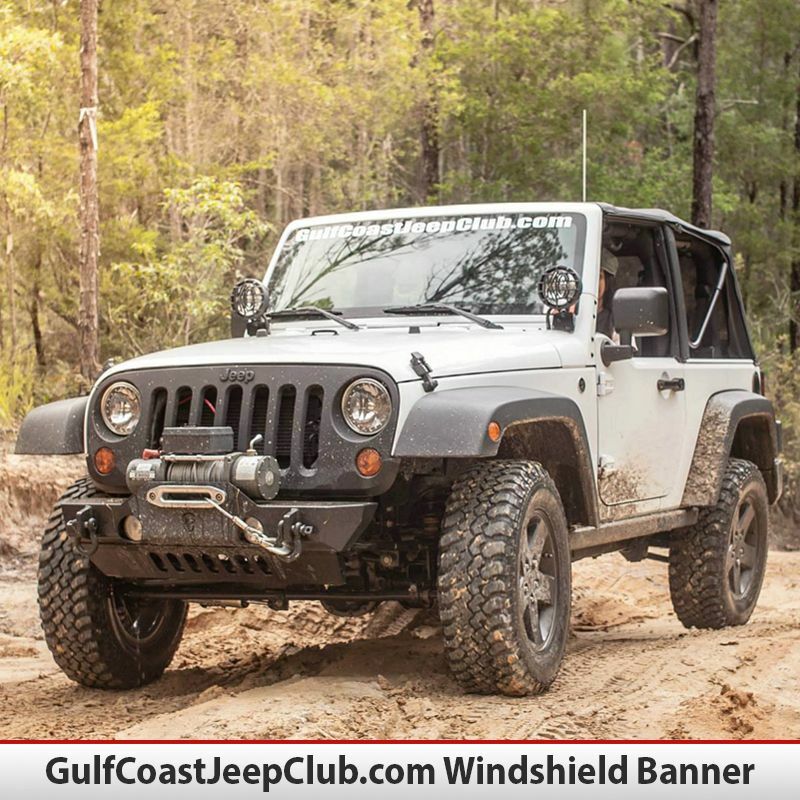 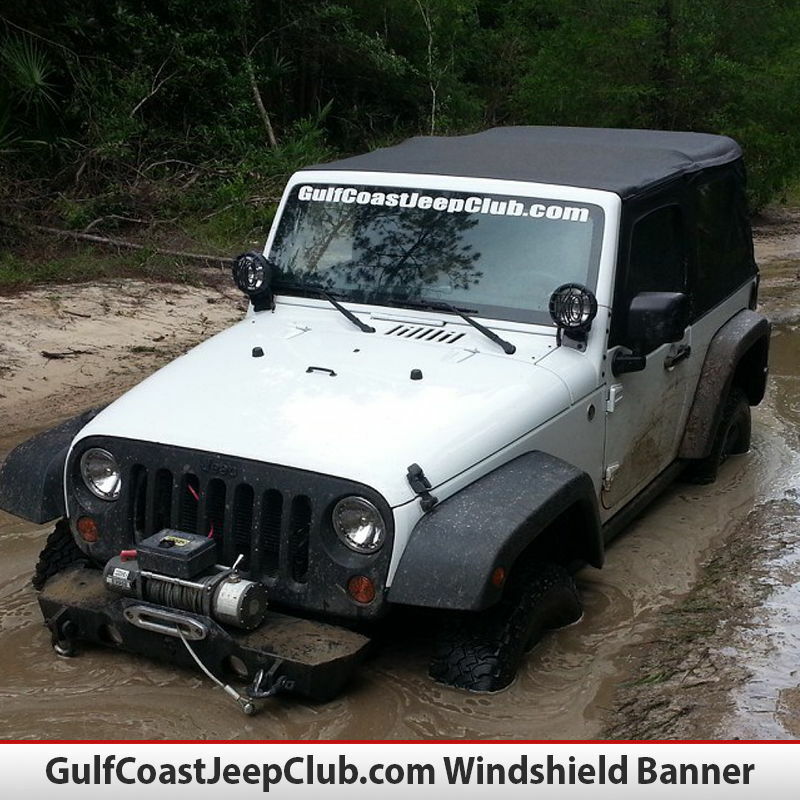 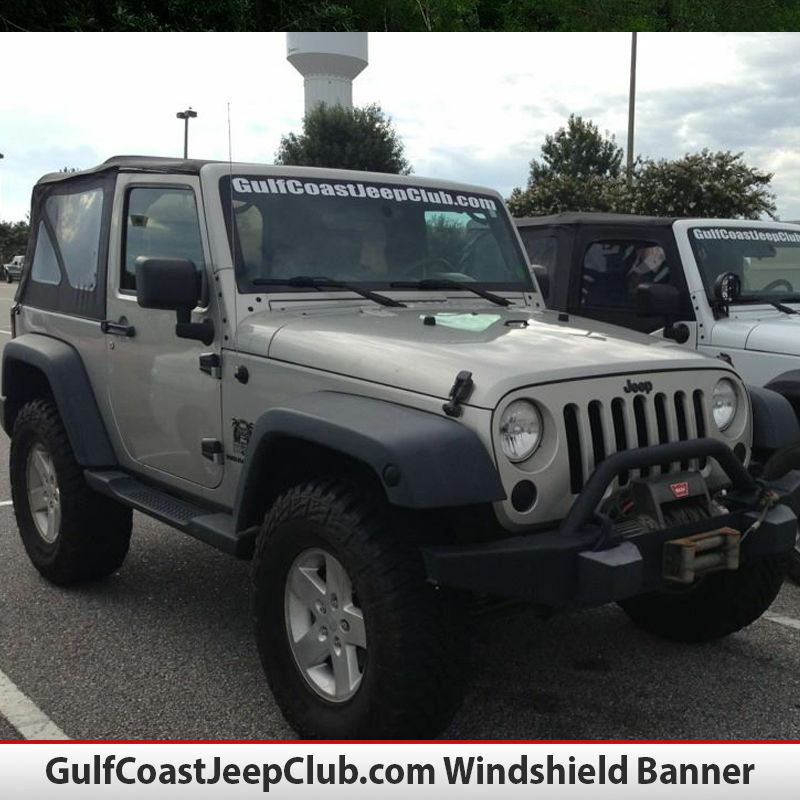 These fit perfectly on Jeep Wrangler windshields, show your support for the Gulf Coast Jeep Club with this windshield banner. We all know hood decals stand out and make your vehicle one of a kind, show your support for your club and proudly sport the Gulf Coast Jeep Club windshield banner on your rig. 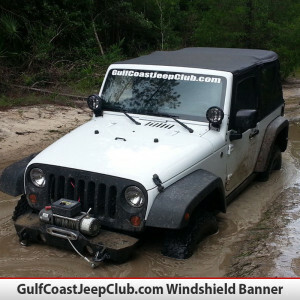 This includes 1 GulfCoastJeepClub.com windshield banner. 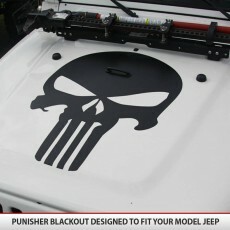 These fit perfectly on Jeep Wrangler windshields. 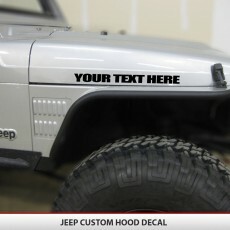 Our decals are custom cut exactly for your application. 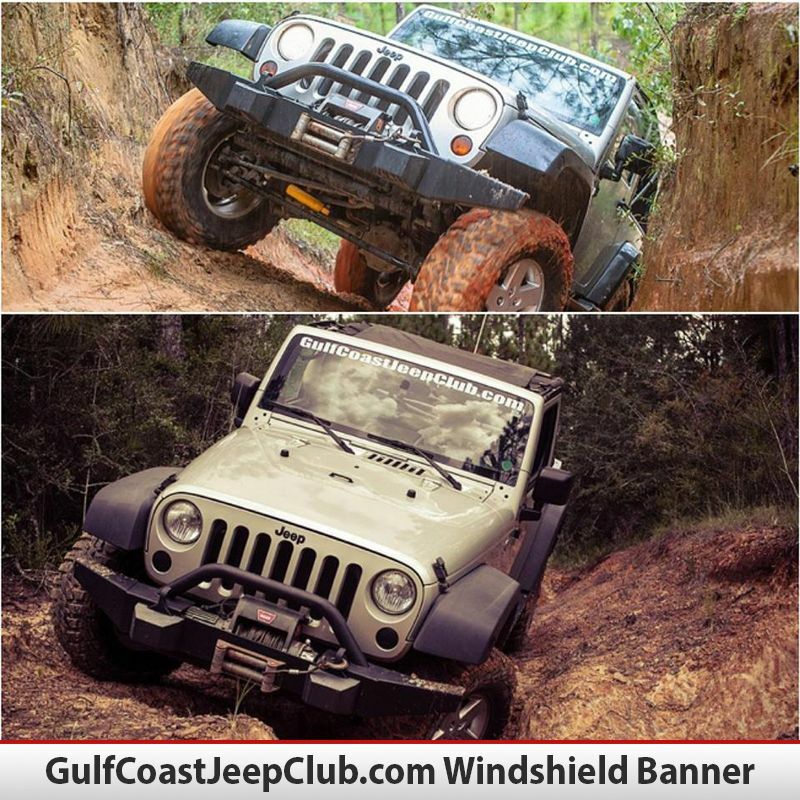 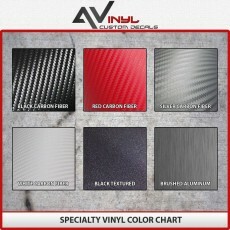 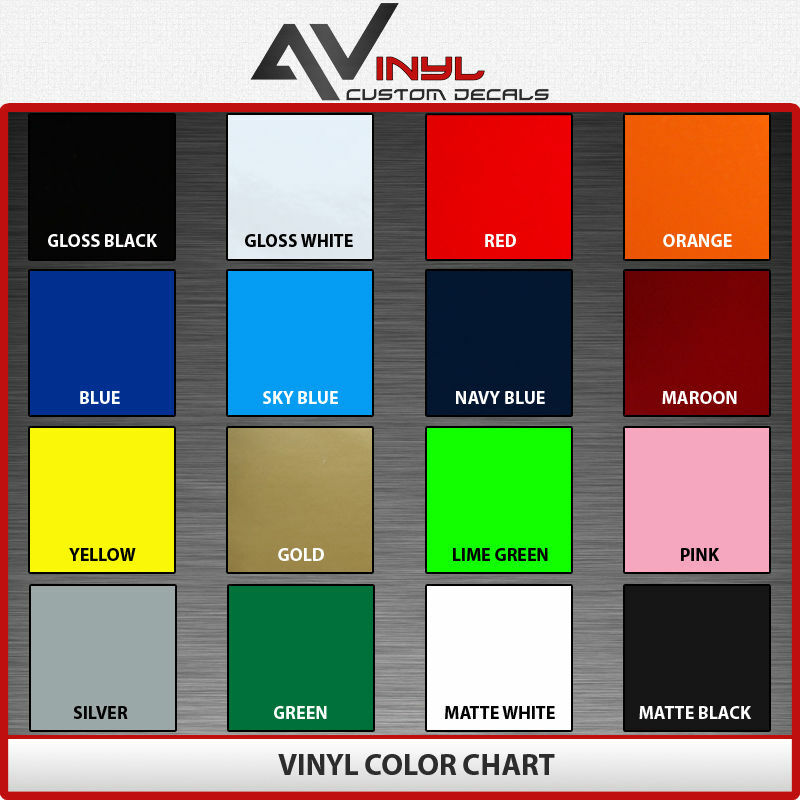 Our custom windshield banners are cut on high quality premium vinyl. 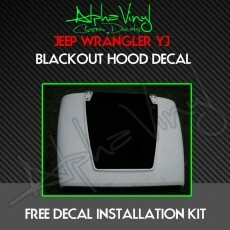 Decals are custom cut and shipped within 48 hours of payment and directions.